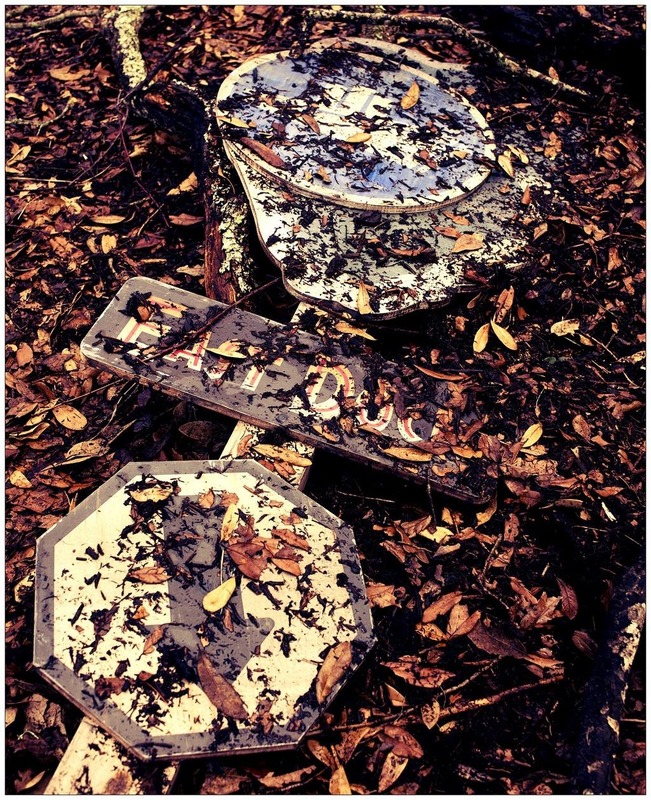 Director Colin Trevorrow has teased his upcoming Jurassic World movie with another new image on Twitter. This time of a familiar sign from the failed dinosaur park. Jurassic World is due in theaters summer 2015.